Millions are satisfied to sit through hour-long, weekly religious services. Millions more have left the church, brokenhearted and cynical. But God is waking up his people - people who will risk everything and sacrifice anything to become the dynamic, powerful church seen in Scripture. We Are Church calls Christ-followers, young and old, to hold fast to their biblical roots while seeking radical change. Scripture promises an exuberant and unstoppable church. That wondrous early church of acts can be our reality today - but not until we devote ourselves to her original priorities. 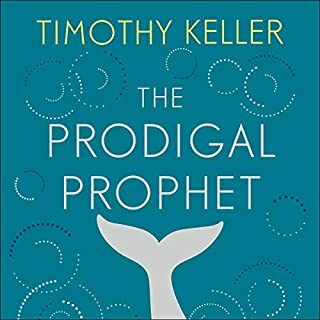 Listen to this book and be challenged, guided, and encouraged to passionately pursue God’s magnificent and beautiful vision for his church. Come and claim your part in this body of believers that is not just possible - it’s promised. Convicting and empowering. All who read will be blessed. There is no time like the present to change for a better tomorrow. It was good a good read in that most of the western church is not living a Christian life they are called to. We are really called to live as they did in the first century. Laid down lovers of Jesus. However Chan’s solution is smaller house churches which doesn’t sound too different to small group structures that most big churches already promote..
lots of well considered and thought provoking ideas about spiritual maturity and responsibility from many years of experience. I did not read this book. I STUDIED it while verifying it alongside the Bible. It felt like placing medicine on an open wound. It stung for a moment, but immediately the healing begins. Thank you for your insight! This book will give you plenty to wrestle with. it has caused me to return to some of my roots. At the same time I will have a lot of pruning to do in my own life and ministry. Chan presents his thesis with conviction and directness. He challenges the reader to process this book with humility and commitment to the Word of God. A MUST READ. GAME CHANGER. 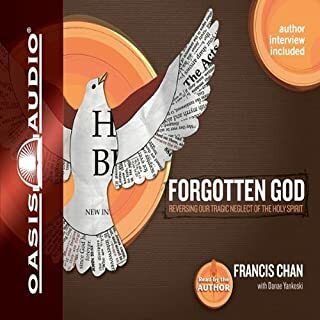 I have been following Francis Chan for a while, but this book is a real game changer. For many years, like so many followers of Christ, I have looked at the state and condition of the organized church and just thought that we have been designed for so much more while doing and spending so much less. 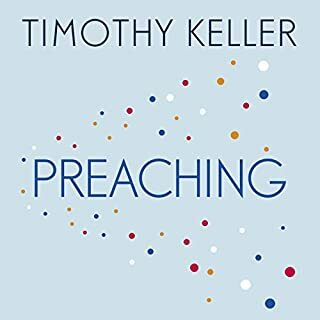 This book took some guts to write, and though I am confident that those who have much to gain from the current system church has become will 1) Not read it, 2) Read it but personally reject it or 3) Try to publicly attack Francis as if he is NOT speaking straight from Scripture...which he is. 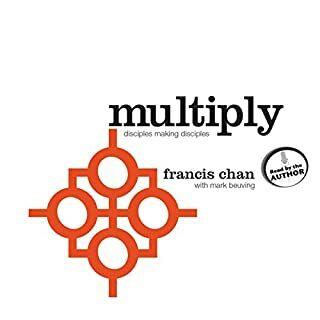 This book is very much necessary (has been for decades) and those who read it with open hearts to the Spirit of God will realize that Francis Chan nearly 100% nails it. Not because he set out to create the newest and coolest church model to attract. Not at all - he sought God and God revealed what seems to be so obvious...that the church needs to be purified and must go back to the blue print that God gave us. There are a few things that I would have added and a few things I'm not sure I'm 100% in agreement with, but this is the closest thing in a long time that I have read that I feel reflects the heart of God for his church. No more Zoos. Release the animals. Great book that every follower of Jesus Christ should read. Thank you for listening to God, Francis, and having the guts to write this. 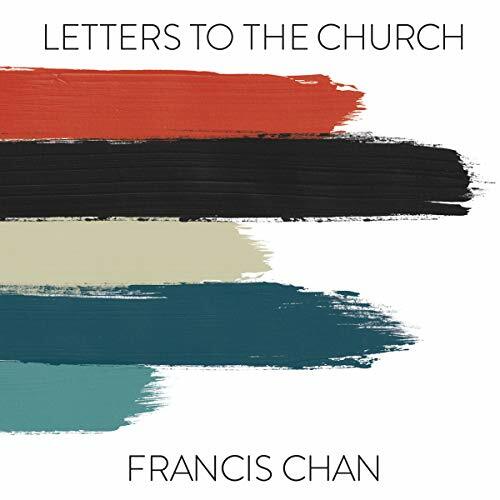 Possibly Francis Chan’s best work yet. Christians, listen up! Francis Chan speaks godly words and wisdom. Let’s get back to the basics of the first century Church - Christ’s Church. Francis hits new levels of understanding God that inspire you to take a look at how you do “Church”. God Bless you Francis. God uses you in a mighty way. PRAISE JESUS!!! In my opinion this is Chan’s best book thus far. The Holy Spirit guided him through this and he said what needs to be heard. 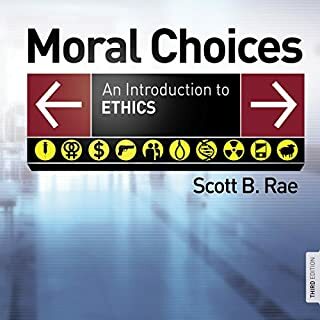 A very powerful book filled with encouragement for those who follow God’s commands and reprimands for those off track. 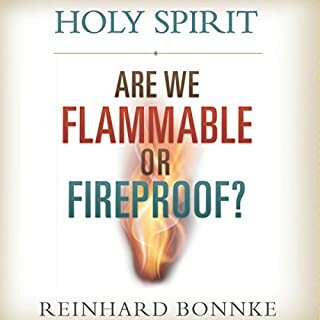 This books gives a clarification on what the church is supposed to look like especially compared to the current Western churches in America! Francis offers new insight that is biblically sound yet we’ve gotten lost in our manmade rules instead of following God’s examples and regulations. He reminds us to be humble and love the difficult. Focus on small God honoring churches instead of mega churches. He opens God’s Word and sharpens our tools to lead and disciple as we ourselves grow intimately closer to God and our brethren. 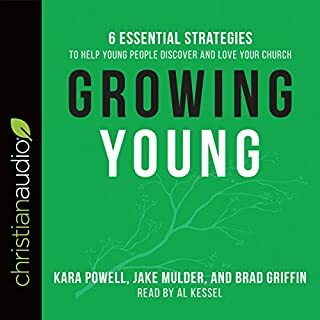 I highly encourage all parts of the body to read this book (or listen to the audio version as I did), act upon it and share these encouragements and reprimands humbly within the church body! Get back to the basics and envision the church that God wants and honors! Be a part of the solution, not part of the problem! 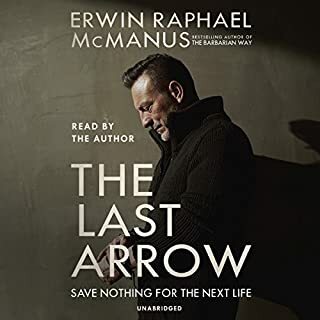 The narrator did a wonderful job and he’s got a pleasing voice, but I would have enjoyed hearing Francis directly. Maybe that’s why he didn’t, so I could focus more on the words, than the familiar yet famous Francis Chan speaking directly to me! May God Bless all the readers, listeners, and doers! All glory to God! ...I just didn’t, to my disappointment. 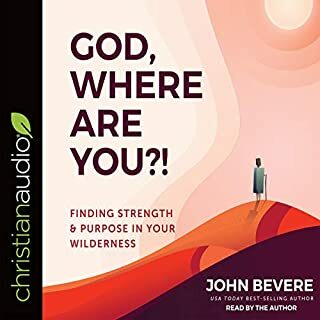 I had hoped this book would provide a fiery, enlightening inspiration to connect closer with God, and learn more about His plan for me. 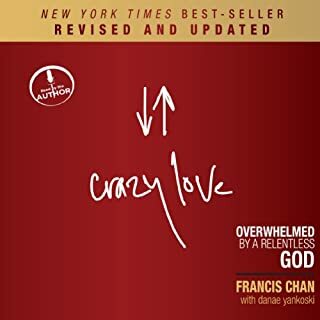 I devoured Crazy Love when it came out, and I think Francis Chan is without a doubt one of the most influential, heartfelt, and truly faithful Christ ambassadors of our time. I’m in awe of his humility, and assumed he purposely chose not to narrate this in an effort to be less “celebrity,“ but unfortunately his passion and charisma didn’t at all come through with this narrator. (Is the narrator even a Christian?) I so very much appreciate Chan's passion for faith-based living, and his willingness to obey God. 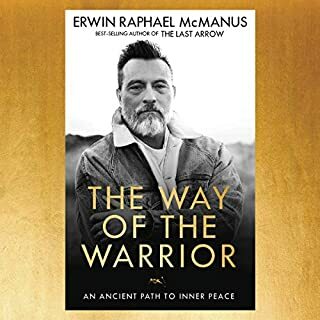 I listened to this book all the way through after downloading, and felt... well, honestly... not even worthy of reading it. In this book, Chan carefully explained the problems he saw with the church by comparing them to how the Scriptures described a “healthy” church the way God intended it. He went in-depth on several topics, from serving others to revering God's holiness. All good stuff, but unfortunately it just didn’t move my heart in the way I hoped it would. My husband and I have had an extemely challenging few years, and we live in a very remote area and work full-time to make ends meet. Most days, I can barely even get myself showered and into bed at night. Some days it’s literally a miracle. 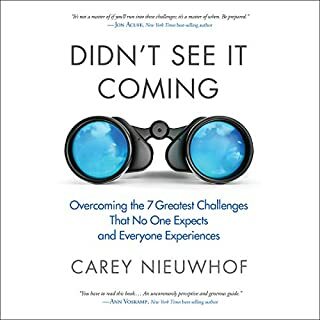 Chan's concept of major, life-altering service and deep involvement/interaction/participation within the church is just not something I can even fathom, let alone refine to the standards outlined in this book. By those, I am a complete and utter failure. I felt longing and envy regarding his story about fervent, passionate Asians who begged in prayer to be used as martyrs. I would love to do and feel the same! But what are we supposed to do here in America? It’s not feasible that we all quit our jobs and pack up to move to impoverished countries. But nor can I drum up much fervor and martyrdom by sitting in on a teleconference with my office co-workers for an 8-hour training session involving Power Points, then needing to cook a meatloaf dinner afterwards. I also felt envy at the amazing, soul-blasting 14-hour Bible study session Chan had with his fellow home-church attendees. How does one even begin to carve out that kind of time?? Might God be preparing a special path for us down the road, or using us in ways we don’t see yet? Maybe. We pray constantly for that. But maybe He's already using us on ways that our small minds can’t understand fully, because it pertains to that big, awesome, incomprehensible thing called “eternity.” As a tired, overworked introvert who lives in a teeny-tiny rural town of about 4,000 people, I can honestly say that I don’t feel that this outline of Chan's redefined church is what God intends for my family. At least not in this season of our life. Maybe in the future we'll feel led to move or dive head-first into a totally new life with a different purpose and ministry, but what do we do in the mean time? What if that move never comes? What if we stay put? Are there not other ways to worship and serve God's kingdom? 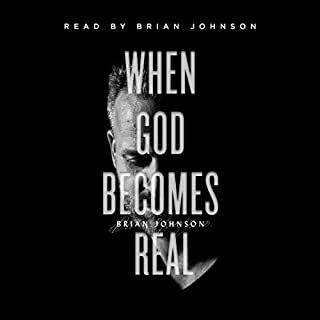 Every line spoken was so full of radical interaction, involvement, and service that somehow doesn’t fit the puzzle of our lives God created for my husband and me. So with that, how can I best serve God and others with what I have and what I'm capable of right now? Sadly, I didn’t get the inspiration I was looking for here. I probably should go back and re-read A Purpose Driven Life by Rick Warren. It’s been several years. 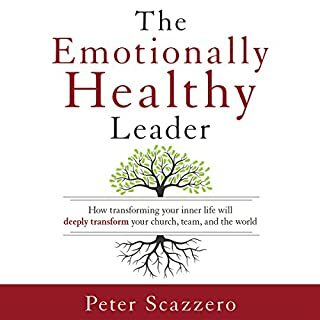 My point is this: if you’re a leader or elder in a church, or you are a churchgoer who feels the Spirit compelling you to do something that creates impactful change while serving more, this book is absolutely for you. You will love it. 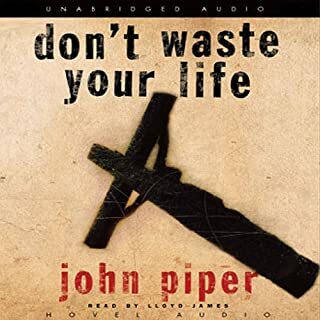 However, if you’re an everyday regular suburban or Midwest American that can only manage the energy and time to find small, incremental ways to serve God throughout your day, then don’t listen to this. I don’t even come close to being at the spiritual “level” Francis Chan is at. “To whom much is given, much will be expected.” Chan and his family, and his fellow church leaders in California have much, and this book is an excellent guide for those like them. But my husband and I have been given little by comparison, and we have to find a way to know that we’re serving God in the right way for our lives. I couldn’t even wrap my head around some of the stuff Chan was expecting of his church. It’s for people whom God has given ten talents. For the rest of us who have been given only one or two talents, look elsewhere on how to best use them. For now, we're just going to ensure that all of our work, and our menial tasks, and our human encounters we conduct daily are as if we're doing them all directly for God. Even that blasted laundry I can never seem to keep up with. A great book to read and re-read which I plan to do. Chapters 1-3 are real eye opening. I used to wonder if I was weird for looking forward to forgoing sleep in order to attend the monthly all-night meeting with a significantly smaller crowd. 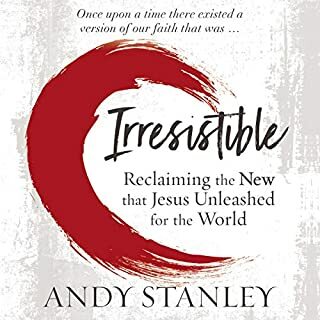 But through this book it's now clear that God has put something inside of us which wants to praise him with others who are serious about seeking him; especially when regular church doesn't cut it at all. This is a superb, challenging & inspirational book written with a humble heart. I sincerely pray that the Holy Spirit will lead my family & I into seeking him more genuinely & living the Re-imagined Christian life. it really open my eyes to what God's church should look like and I also learned alot about myself too. It's very difficult to criticise anything written in this book as pretty much everything is backed up with Biblical truth. It's important to understand Francis's heart, otherwise you may take some of the content as critical and that is the last thing intended here. 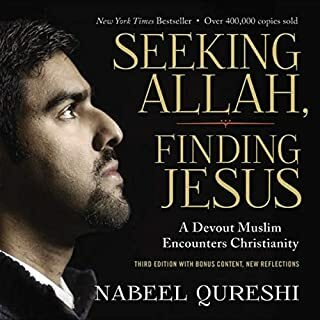 My only slight feeling is that I believe there's a place for churches of all shapes and sizes in The Body of Christ and this book leans heavily towards small groups. This small point is hugely outweighed by the challenges presented, most of which would, if applied, allow The Church to dramatically increase in influence and effect in The World, just as God always intended, no matter how unpalatable that may appear. V. challenging and worthwhile read. Not to be read blindly but prayed over and tested with scripture. I agreed with a lot of what I read but my main thoughts were how does this become a reality for your everyday Christian in the western church? 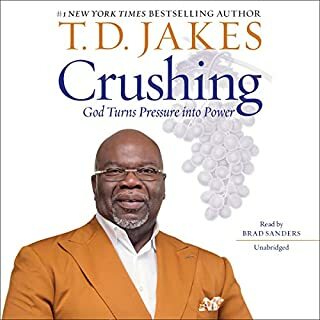 Maybe that is the strength of this book because ultimately it makes me want to know God better, love him more and pray much much more about how I can be a part of church as God intended.